A young woman works part time at a prison while also caring for her mother. 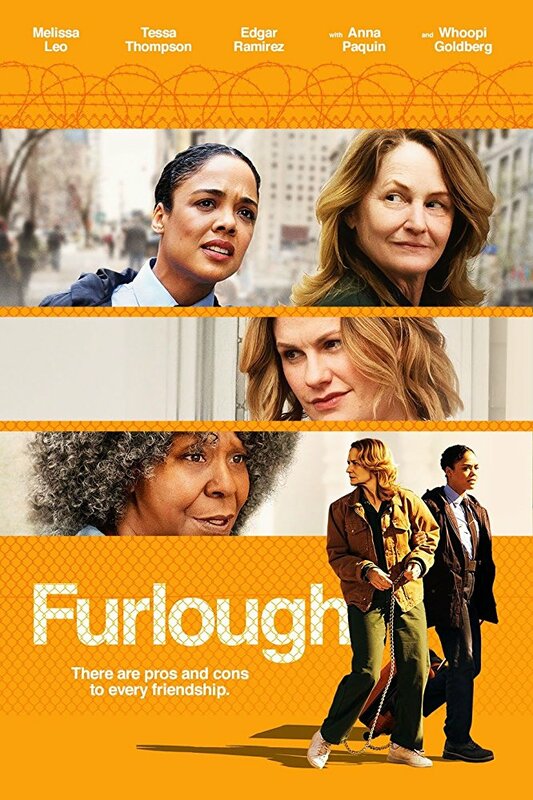 The rookie guard gets a chance to prove her mettle when she's tasked with accompanying a hellraising inmate on an emergency furlough to visit her dying mother. But things soon spiral out of control, sending the pair on a surprisingly touching road trip.